Hello and welcome! Let us introduce ourselves. 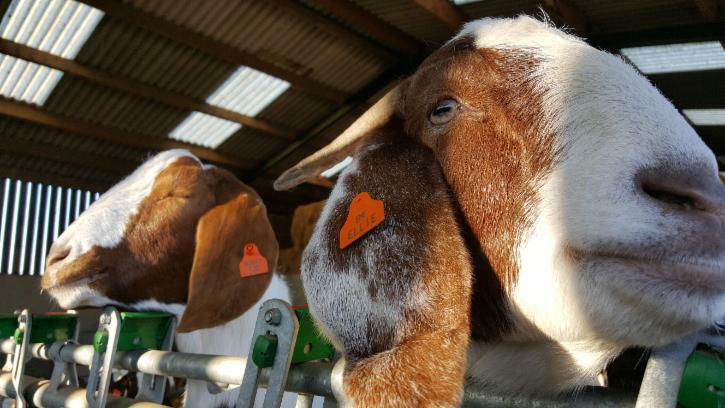 Here at Keythorpe Valley Farm, based in Leicestershire - the Heart of Rural England, we are primarily breeders and rearers of British Boer goats producing quality breeding stock and meat kids. We also produce our own pork from traditional rare breeds of pig for hog roasts and to produce our own drycured bacon, gammon and sausage alongside our goat kid meat, to buy from our farm (email us) or through the online farm shop. 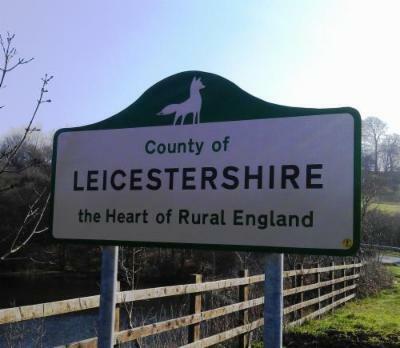 We are located on the Leicestershire/Rutland border in the District of Harborough, Rural South Leicestershire.